The residential city of Mission Viejo is home to a number of beautiful parks that are spread across the town. Its diverse parks are popular among outdoor enthusiasts for a variety of reasons. These parks offer the residents of the community picnic spots, children’s play areas, dog parks, sports fields and off-road trails. There are some essential factors behind the popularity of the parks in Mission Viejo. Its well-planned layouts, manicured lawns, spacious play areas, and fenced areas are the underlying elements that offer a sense of safety to visitors of all ages. Learn about 6 popular parks in Mission Viejo and why people consider these parks their favorite outdoor spot. The Pavion Park is nestled in a serene atmosphere. It has extraordinary features that make it a popular park especially among children. This refurbished park has an interactive playground, unique swings, tree houses, rock formation, and coffee tables. This park has well spaced-out wooden fences which create a secured space for visitors and act as an enclosure for leveled areas. The Melinda Park in Mission Viejo offers great views of Saddleback Mountain. 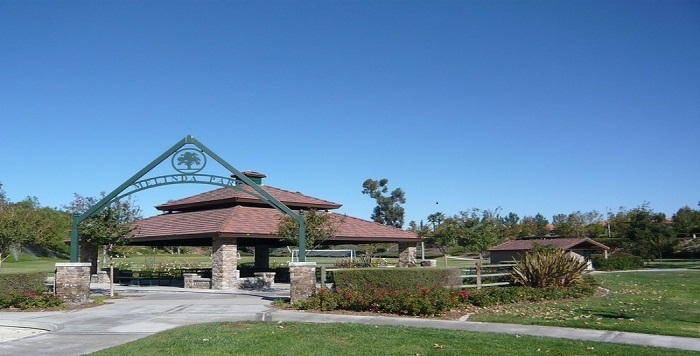 Lying on the border of Mission Viejo and Rancho Santa Margarita, this park attracts a lot of visitors. The abundant amount of open grassy areas make it an ideal picnic spot and offer a huge amount of running space for children. Its play area has equipment for toddlers and other features including ride-on motorcycles and a sit-on teeter totter. This park is artistically fenced with metal fences and its sitting areas are surrounded by wood fences. The beautiful roses and sycamores are separated from the play and picnic areas by evenly spaced wooden fences. 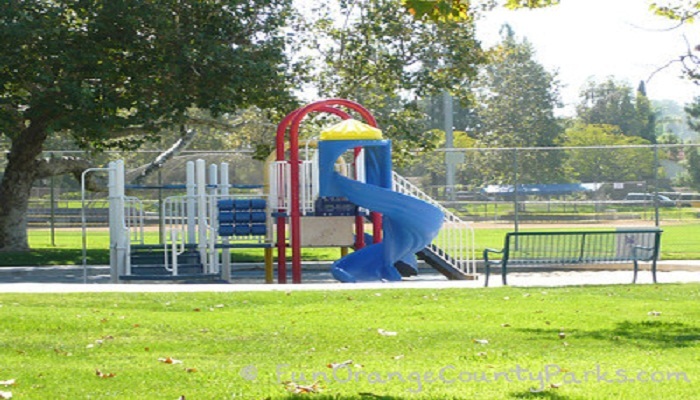 The Alicia Park in Mission Viejo has all the elements of a fun park for people of all ages and especially younger children. The popular features of the park include sycamores, shaded areas, covered barbecues, and well-fenced play surfaces for children. The play area is fenced with chain-link fences for added security. 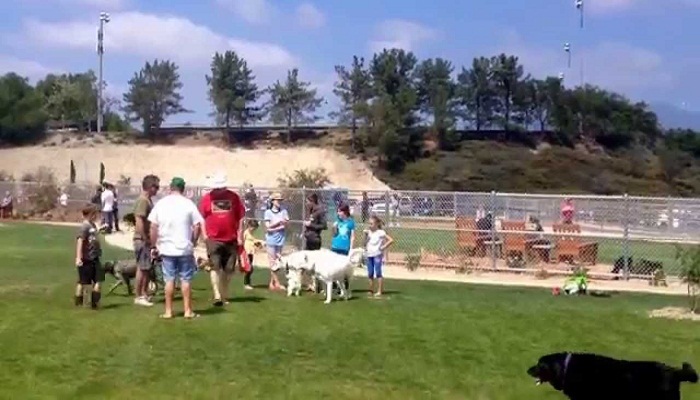 The Mission Viejo Dog Park is the favorite park for dog owners and their pooches. The acres of open grass fields are great play areas for dogs of all sizes. Secured with double gates and chain link fences, it has separate areas for small dogs and large dogs as well as unsociable dogs that tend to attack others. The park is well manicured and has comfortable sitting areas. 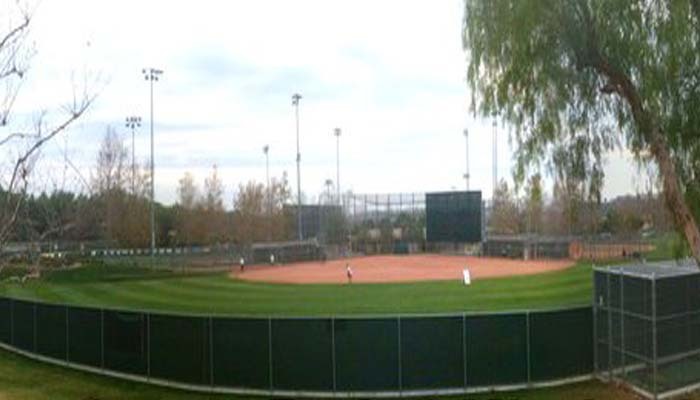 The Cox Sports Park in Mission Viejo has a large and spacious park area where people can enjoy a picnic or walk their dogs. This privately maintained park has six sports fields including softball, baseball, and soccer practice fields. The picnic area and the sports fields are well enclosed with chain-link fences that reinforce a sense of security. 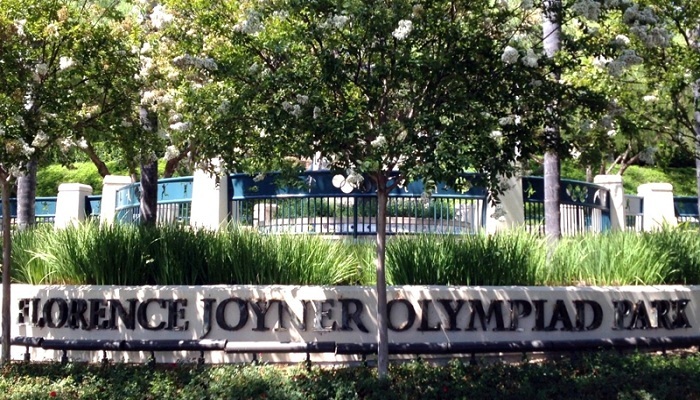 The Florence Joyner Olympiad Park in Mission Viejo was created in honor of Olympic athletes. This park is popular among early morning walkers and soccer players. 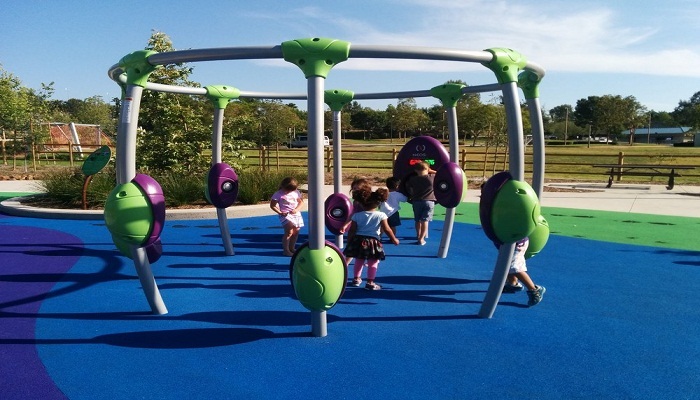 This park features interactive structures, slides, climbers, tunnels, equipment, and swings. People also like to frequent this park for picnics. Metal fences surrounding this park are carved with Olympic and sports icons and have artistic appeal. The common element among these parks is safety which is offered by strong, reinforced, and aesthetically designed fences. If you need more information about fencing services around Mission Viejo, contact California Fence Company to get a free estimate on fence installation. Parks in Mission Viejo uses fence to flaunt their external beauty providing safety and security. Here are some parks in Mission Veijo using fences. This entry was posted in Fencing Guide and tagged Fencing contractor, Fencing In Mission Viejo, Park Fencing, Parks in Mission Viejo. Bookmark the permalink.